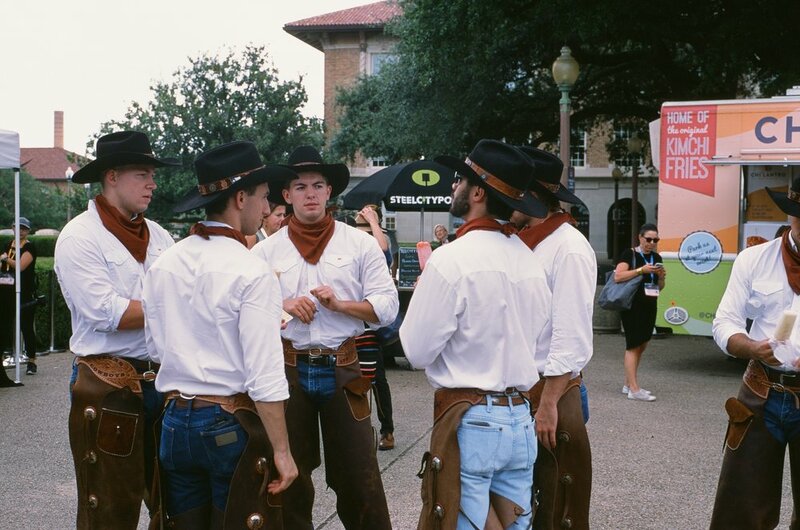 I travel to Austin, Texas a few times every year. Here are snapshots from my most recent visit, which was for the Texas Tribune festival in September. 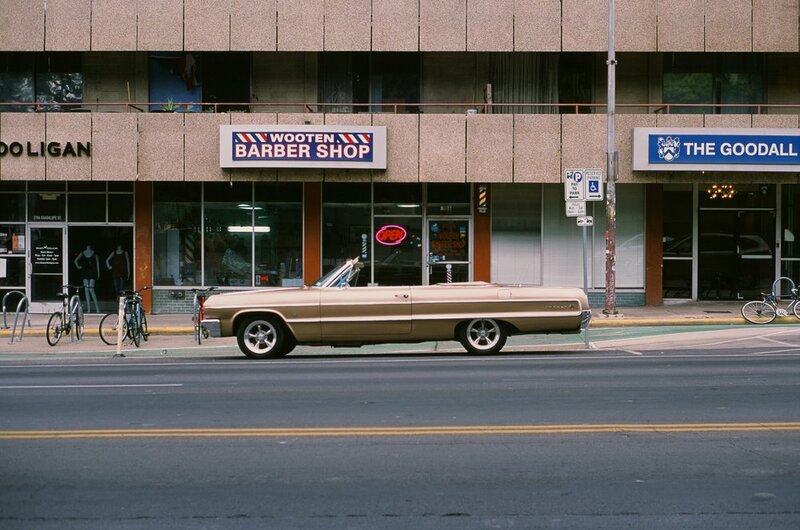 Taken with a Leica M5 using Fuji Provia film and a 50mm Konica lens.